Show us your Yelp check-in and receive $1 off your sales receipt! ​Check out our cool new Google 360 view! Tour QBC from your sofa! We are a tenant inside the Midtown Art Center, in the heart of Houston's Midtown - within a mile of our amazing museum district, which has put Houston on the New York Times list of Destinations 2013! See photo above - when you've found the colorful murals, you've found us! You may park in our lot or in the curb cutout right in front of the door. 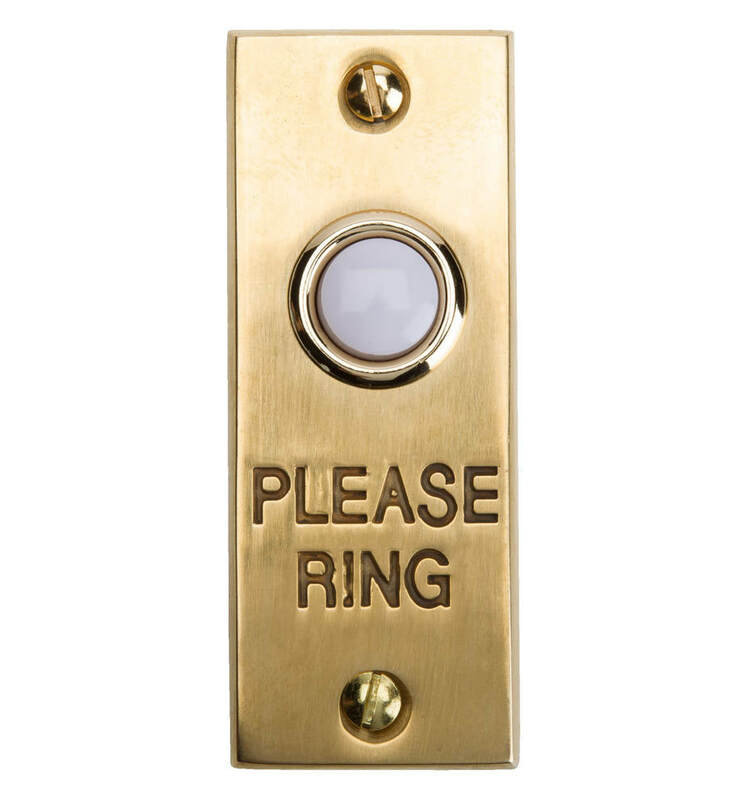 Please ring the bell at the glass door on the La Branch side of the building, and we will let you in. If no answer, please call 713-909-0994 (sometimes it is noisy in the workshop and we do not hear the bell!) Please note the Holman side of the building has a separate address, which can be confusing for some GPS units. Business hours - 10-6 Monday thru Friday, 10-4 Saturday - closed Sundays and Mondays. A: QBC is open 10-6 Tuesday through Friday, and 10-4 Saturdays. Closed Sunday-Monday. Any time the facility is open is fine to visit; no appointment needed unless you are seeking a repair quote or bass adjustment in person and can not leave the bass. Anyone who answers the phone or who's in the shop can assist you with general inquiries, and emails are answered by anyone who happens to be at the desk. Q: How do you get in to the building? A: Please ring the bell at the glass door on the La Branch side of the building, and we'll let you in. The street door is always locked. A: No appointments are necessary unless you need a repair estimate or bass adjustment and can not leave the instrument here. If you wish to rent or buy something, it's helpful to call or email ahead to verify it's in stock. Q: When do you take lunch/do you close for lunch? A: QBC is open continuously during its business hours. No rest for the wicked! ​Q: Why are you so far away? I live in the suburbs! A: While we truly wish we could be in a location that's convenient to everyone, our downtown location is near our professional string-player customers in the Theatre District, Houston's major university music programs, and is central to Houston ISD. Our employees live as far south as Pearland and as far north as Spring, Cypress and Huntsville. We have a large base of customers and weekly students in the Woodlands and Katy, while bassists frequently drive in from Austin, Dallas, San Antonio, and Louisiana. It's a specialized collection! Subscribe to our youtube channel and be notified when we release new tutorial and demo videos. Join our mailing list with a brief email and receive our periodic, episodic, and, some say, idiotic news. Just ring and we'll let you in! We are extremely pleased and at least somewhat proud that every person on staff at Quantum Bass Center is a bassist with the finest training, and highly experienced. Each of us has a different performance focus, allowing us to knowledgeably serve musicians from a very wide spectrum of backgrounds. We didn't plan that. It just happened that way. Mike Fleming is one of Houston's lifelong freelance bassists, principal emeritus of Brazos Valley Symphony, principal of Brazosport Symphony, and member of several of our other fine regional orchestras. He built and directed school orchestra programs around the region for 25 years, and has taught at Texas A&M University and Lone Star College. We are extremely honored and proud to have Mike's expertise as our liason to the music education community. Mike offers highly knowledgeable consulting to students and orchestra directors alike on repertoire and planning within the school-orchestra system. Thomas Helton (luthier) is one of Houston's most significant jazz and new music entities, both as a performer and an advocate of these genres. A very active recording and touring artist (see www.thomashelton.org) , he has been principal bassist of the Baytown Symphony and is Director of the Houston Composers' Salon. Thomas also brings to Quantum Bass Center over 16 years' luthiery experience, a key factor in our reputation for the highest level of bass repair and setup by professional, informed bassists. Thomas coordinates many of our workshops with visiting artists.